We know what you’re thinking…this is daunting right? You’re not a professional writer so this seems like it’s going to be difficult. How do you even get started? Well, we’re here to tell you that it doesn’t have to feel daunting or difficult at all. You don't have to be a great writer, or love writing, to create a successful blog. With our tips on the basics of how to blog, you’ll be a blogging super star before you know it! 1. How do I even start a blog? Firstly, you need to build a blog page on your website. Most web platforms will offer blog templates and themes for you to choose from. Wordpress for example offers a really easy to use platform and has thousands of great themes and templates for blogs. If your web platform doesn’t offer a blog template, work with your website developer and designer to add a custom blog template to your site. Once it’s built you need to customise it with your own brand, images, and messaging to make it your own. Include a blurb at the top to outline what it is you hope to share with your readers on your blog. Next, incorporate functionality to distribute and share it. Set up a “Sign Up” button for readers to subscribe and receive your posts directly into their inboxes. Add the subscribe button across your web pages, to give readers plenty of opportunities to sign up. Additionally, most web platforms offer functionality to integrate social sharing buttons on the blog posts. This will give readers the chance to share your content on their social networks. OK so you’re all set-up. Now, what do you write about? Blogging isn’t about directly promoting your products or services, it’s about your customers and their problems or needs. Your posts should provide value to them by offering solutions to your problems. 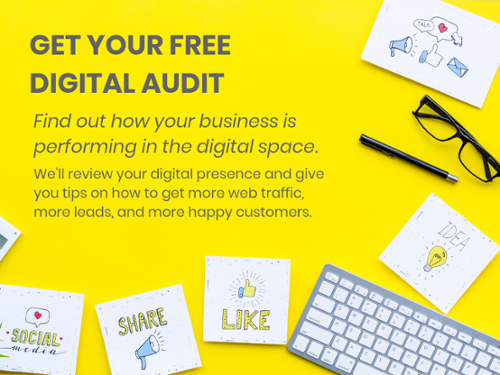 Yes, this does mean giving a little bit of your expertise away for free, but this is how you can attract prospects to your website – by answering the questions that they are typing into search engines. And it’s how you can create trust, authenticity, and authority for your expertise …so that when they are ready to purchase, you and your products or service are top of mind. “Great”, you’re thinking, “but how do I develop ideas for blog posts? How will I keep coming up with topics to blog on?”. We promise, as long as your customers and prospects still have challenges and questions, you will have topics to write about. Check keywords and make a list of blog topics. Use Google’s free keyword planner to get inspiration on the things your customers are searching for. While this tool is part of Google AdWords, there is no fee to use it (you just need a Google account). You don’t need to buy ads or add money to your account – you can just use it as a good brainstorming activity. This will let you see the most searched for terms for your product or service. Et voila! An instant list of blog post ideas. Ask your customers! What questions are they asking? What do people seem confused (or excited) by? What stories do they have about the product or service that might make a good case study? Not sure about any of these? Ask your customers to tell you what they would like to read more of - and then give it to them. It sounds simple, but remarkably few people actually do it. Regularly comb through your social media networks looking for ideas. What are people talking about? What are they asking questions about? A quick way to find these is to add the word “problems” to the end of your industry and hashtag it. For example, if you own an HR consultancy, look up #HRproblems. Real estate agency? #realestateproblems. You catch my drift? Once you find them, it becomes less about writing, and more about answering. Expand on or dig deeper into your best performing content. Look through your analytics and figure out which are your most popular posts of all time. Weeks, months and years after publication, they still bring in a steady stream of new visitors to discover your blog for the first time. So, the next question is: How could you expand on it? Could you break one of your existing posts down into more fine-grained steps? Could you do a follow-up? Could you refresh the content in the post with a new and improved version? Whatever you decide, make sure you include a link to the new post at the end of the old post. Subscribe to blogs by others in your industry. You may find that these contain inspiration for topics that you can write about too – if they are working for others, they may work for you too. But don’t just plagiarise their content. This is not only bad form, but it’s not going to get you the traffic you’re looking for. Google rewards authentic, original, and fresh content, so use only the topic of your competitor’s posts for inspiration, and use your own expertise and experiences to discuss it. You can do a better job than them anyway! An outline is going to keep you on track, and give you a structure to make sure your blog post makes sense. Think of it as less of a “starting from scratch” and more of a “paint by numbers”. Takeaways – List everything a reader would learn after reading your article. Sections – Organize the takeaways into segments that relate to each other. Talking points – Briefly list major talking points for each section that support the takeaways. So pick a topic from your long list of post ideas, and start creating your outline. And then when you’re done, you’ve got the bones of your first blog post. Just like that. So now you have a great outline for your topic, and a long list of other good topics to blog about. Go you! It’s time to start writing. You’re off to a great start by scoping out your outline, and it just needs to be fleshed out. To start with, write the words that come to your head for each part of the outline. Don’t worry about spelling, grammar, or even if the sentences are making sense. Just get the thoughts out of your head, and onto the screen. Once you’re done, you can go back and edit. 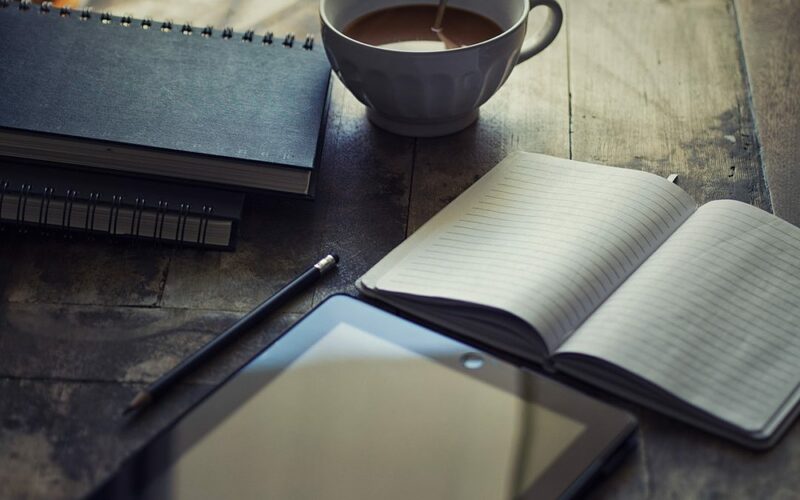 Read through what you’ve written and organise it in a way that makes sense, with paragraph breaks, headers, and maybe even some bulleted lists. Before you even know it, you have yourself a blog post! We bet it didn’t even take that long. Feels good doesn’t it? So now, you need to publish it. If you feel nervous about hitting that “go live” button, show it to a colleague or your partner, family member, or friend. But the most important part is to go ahead and publish it! Don’t be afraid…just do it, and start attracting prospective customers. Once you have your blog post up live on your site, make sure you start prepping for your next one! As they say, practice makes perfect, and the more often you blog, the better for your SEO, and the more likely you are to increase your leads.